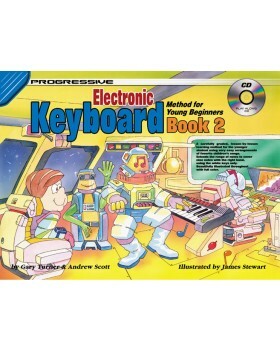 Continuing on from Keyboard Method for Young Beginners Book 1, this book extends the range of notes to cover nine notes with the right hand using the white keys only. 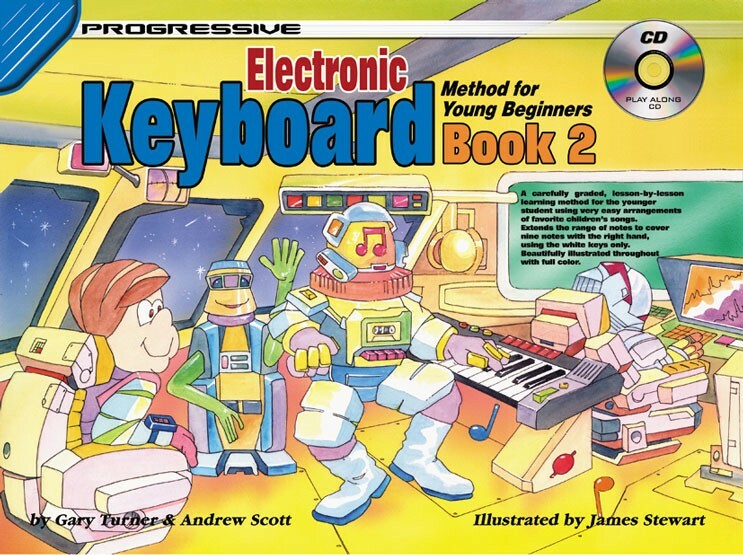 The book employs a carefully graded, lesson by lesson learning method for the young student using very easy arrangements of favorite children's songs. Beautifully illustrated throughout in full color. Songs include: Twinkle Twinkle Little Star, This Old Man, Blow The Man Down and many more. Video for all exercises available for free online.